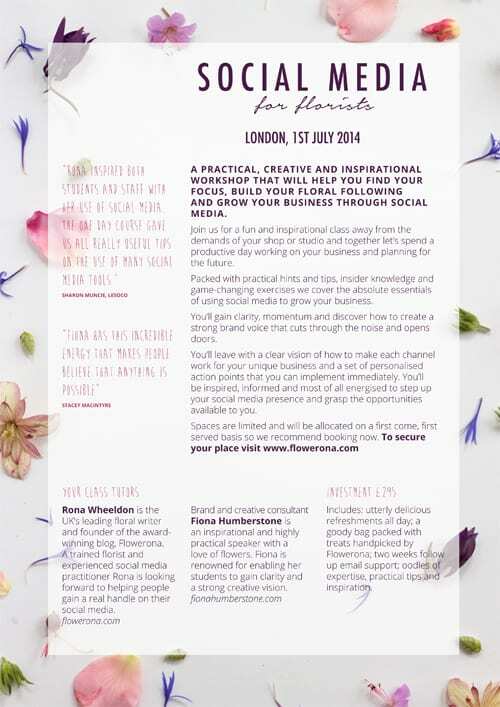 Flowerona launches Social Media for Florists workshops! 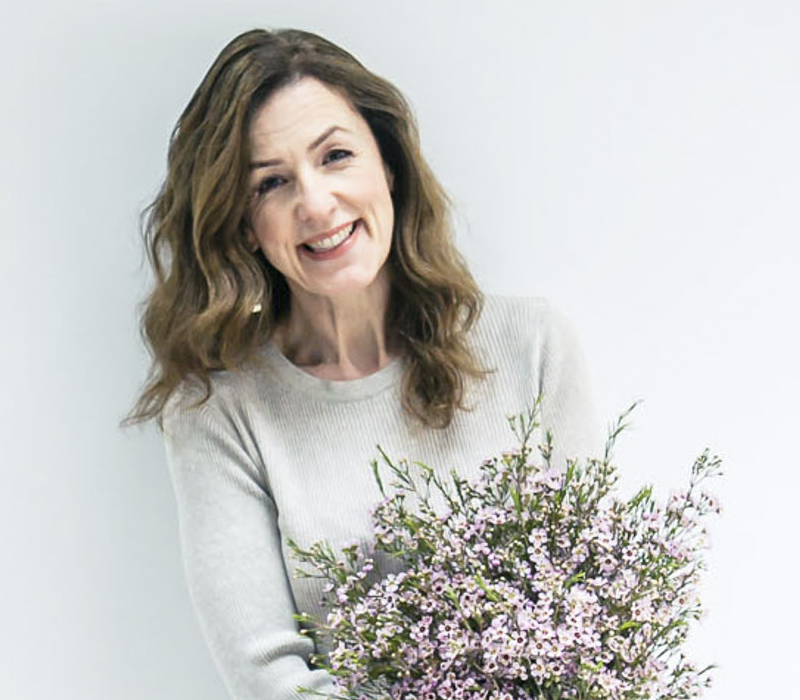 Today is the perfect day, as it’s Florist Friday, to make a very special announcement about my new venture…something which I hinted about on Instagram last week. 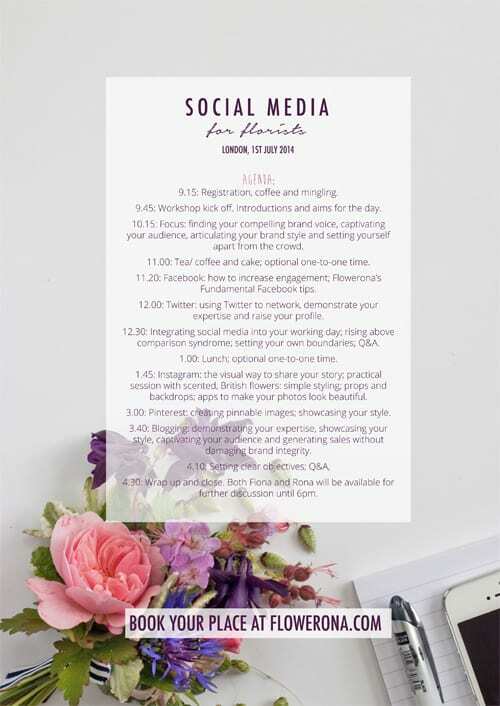 I’m SO excited to let you know that I’m launching workshops especially for florists, starting with a Social Media for Florists workshop in London on Tuesday, 1st July! As for the venue…well…we really did search high and low, wanting to find somewhere which had the right atmosphere for creatives like you. And I’m thrilled to have secured Brixton East, a 19th Century warehouse full of character. 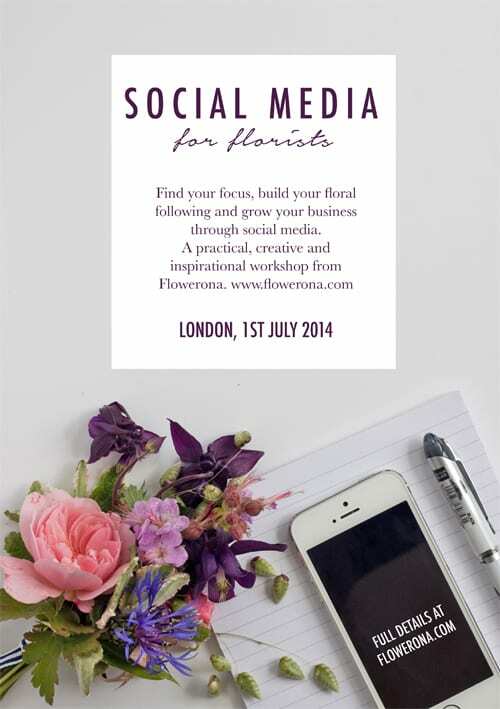 Hi Rona, I love to see you spreading the word for florists who want to succeed online. I have the great responsibility of managing the social media for a local florist who is a friend of mine and I absolutely love it! If I were in London I’d be there for sure! Keep up the good work. PS we’re @floralbuds on twitter. This sounds really interesting, but this deep in wedding season, getting away from the business is impossible! If there are plans for an Autumn workshop, please let us know. Love the blog! Thank you very much for your message. 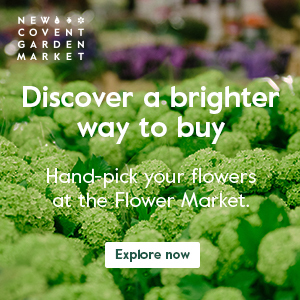 If we run another one, we’ll be promoting it on Flowerona and social media :-). Sounds like an amazing course. Alas I can’t make it to London next week but am definitely interested in it. Are there plans to run future courses outside London or with the option for online participation? Would be great to roll out to those of us in the sticks!! Hope life is going well. Seems you are busier than every! I’m well thank you..and yes, busier than ever! I was just wondering what programme you used to make the lovely flyers above. I really like the transparent box effect so you can still see what is behind the text, but with a darker box.